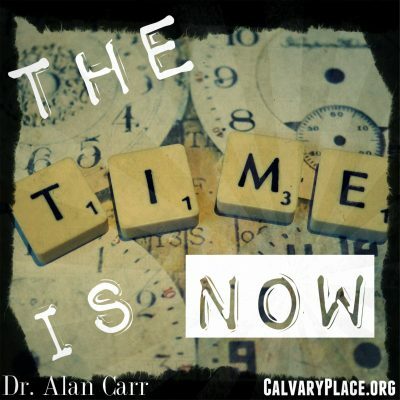 Dr. Carr begins a mini series through the book of Haggai called “The Time is Now”. Study with us to see if you are storing your valuables in Bags with Holes. I enjoy your sermons, so very much! Thank you and the church for making them available. I can take the word make the application needed in my life, and then share it with someone else who can do the same! May God bless and give you opportunities to lead the unsaved to Jesus! May many lives be changed and encouraged to walk closer to Him, because of the anointed word you preach! God help us to get busy doing your business!